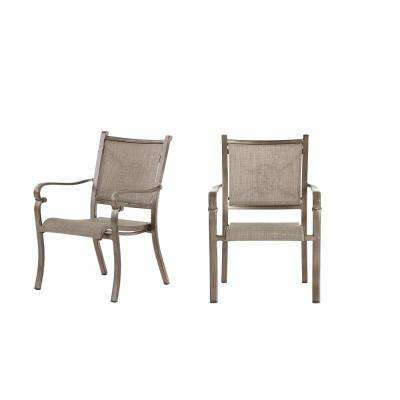 Outdoor dining chairs complement your patio table to create the perfect outdoor setting to relax and dine. 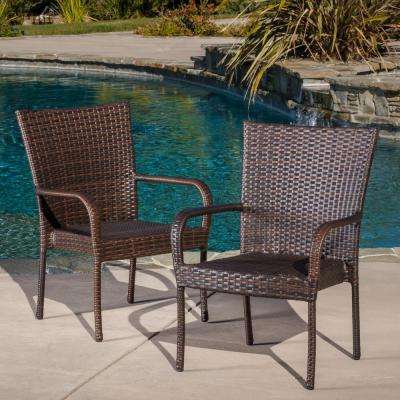 Choose the right patio chairs to add comfort and style to the outdoor dining area on your deck, patio or in your backyard. 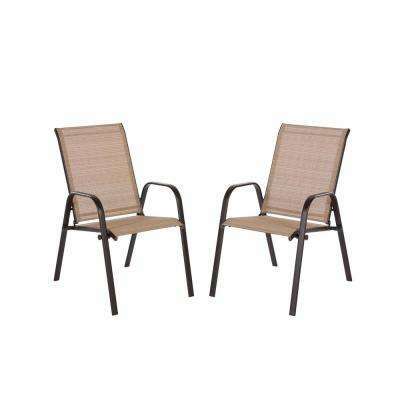 Outdoor patio chairs serve nicely as outdoor dining chairs. 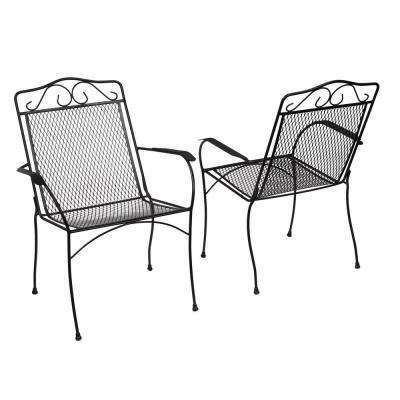 They are comfortable, yet durable enough to withstand the elements. 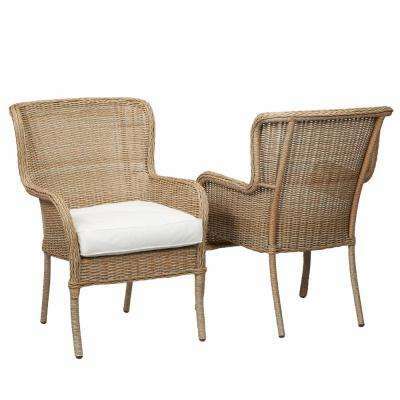 They’re made from sturdy, weatherproof materials like metal, plastic, wicker and wood. 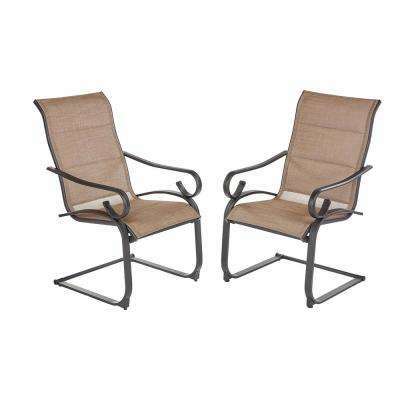 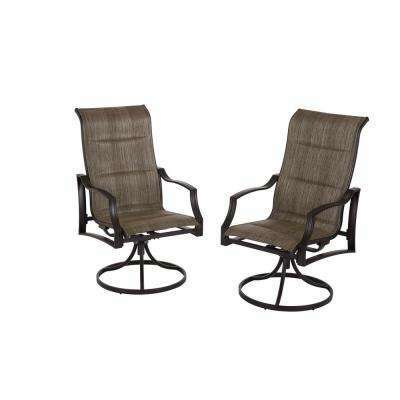 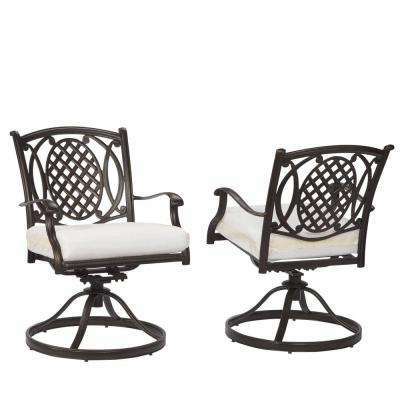 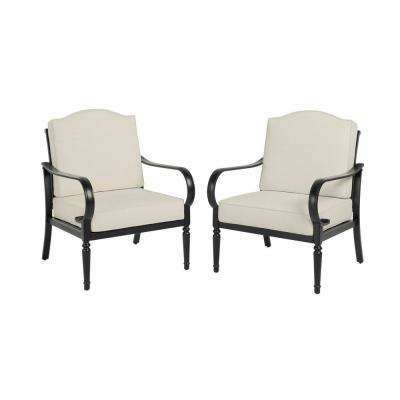 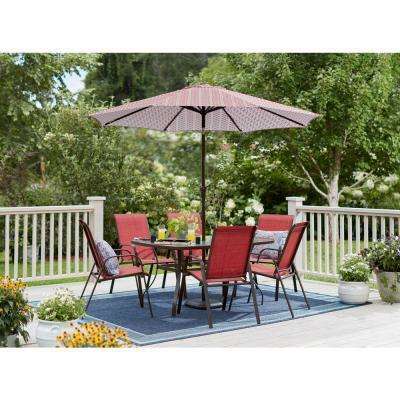 Metal patio chairs offer the most variety for you outdoor dining area. Simple metal frames made of aluminum can be foldable, lightweight and fitted with fabric seat cushions. 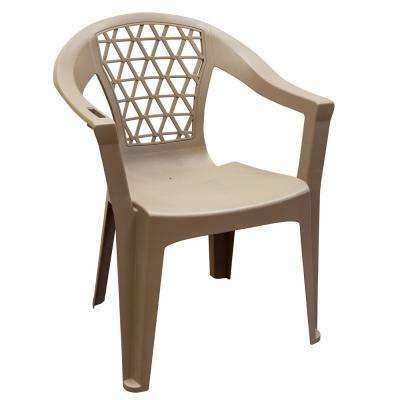 Plastic patio chairs are ultra-lightweight and easy to clean after a meal. 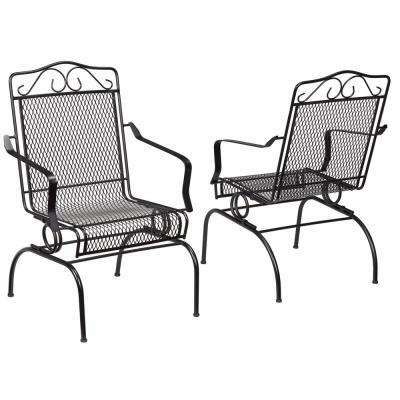 Just keep in mind they may blow over in the wind more easily. 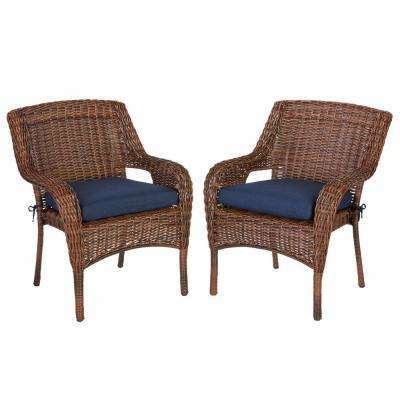 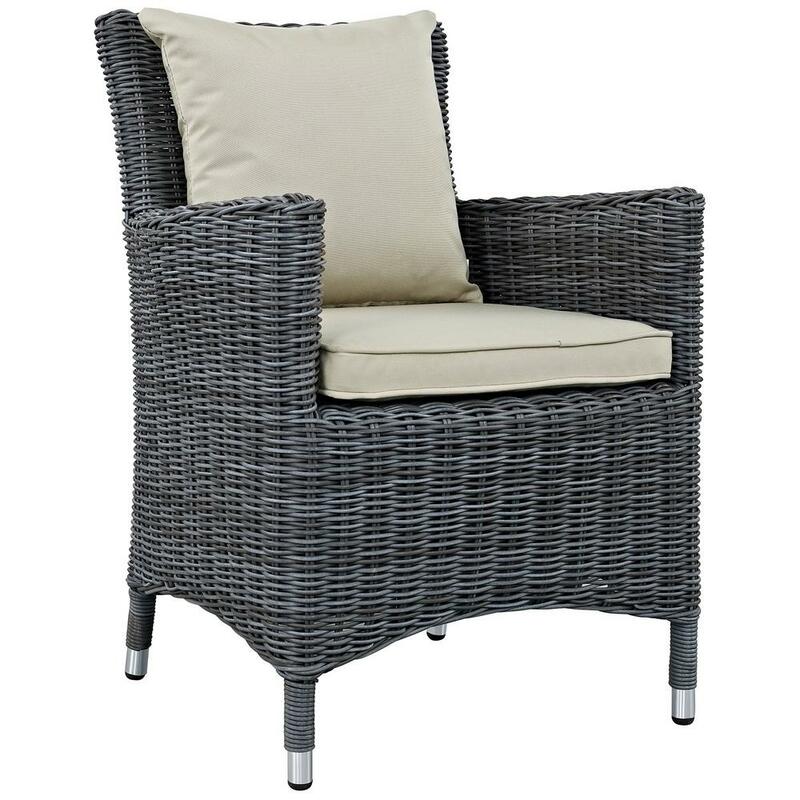 Wicker and wood offer high-style designs and refined looks. 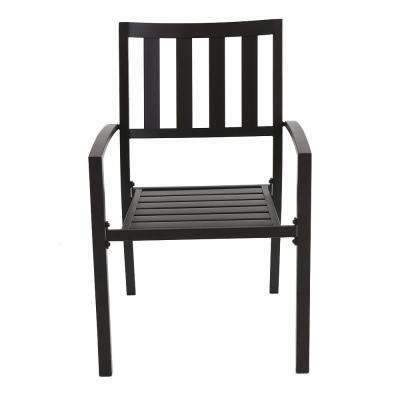 Measure the height of your dining table to choose chairs that fit. 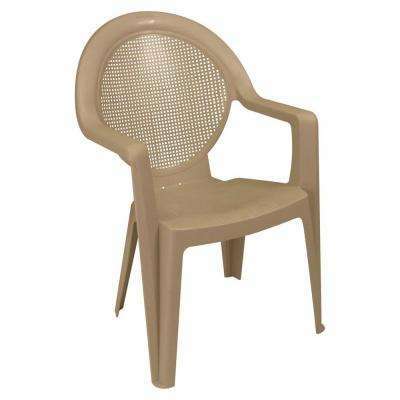 The seat height of a standard dining chair typically measures about 17 inches. 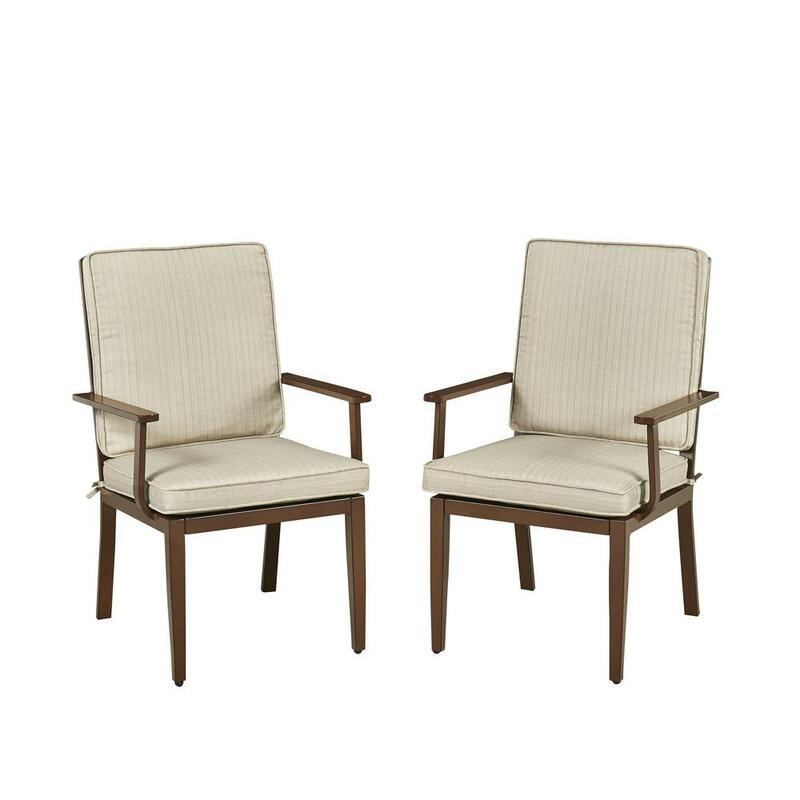 Dining chairs with arms or swivels may be wider than other models, so consider the number of guests your table can seat comfortably. 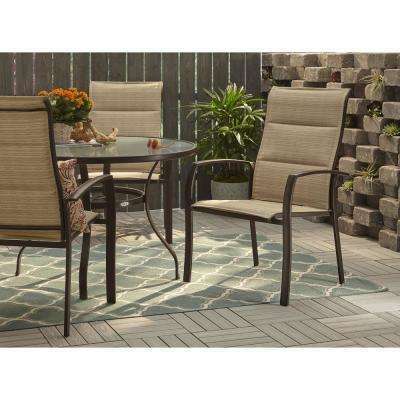 Add some variety to the seating by using one model style for the foot and head of the table and another for the sides. 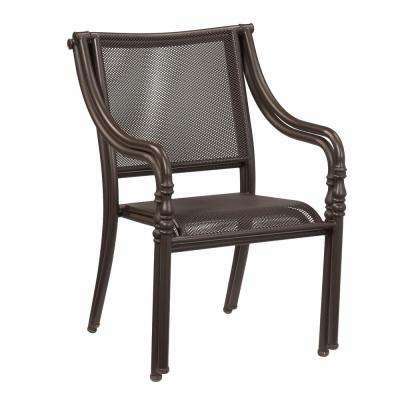 For patio dining chairs that fit around a small dining table, select an armless model. 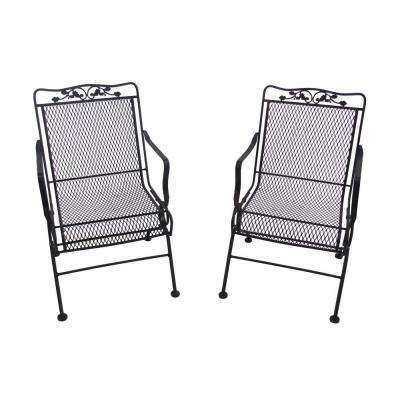 They take up less space and make it easier for guests to move around freely. 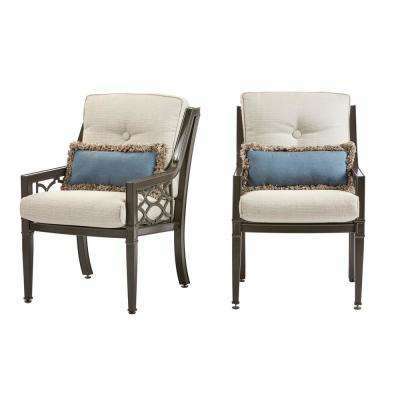 Dining chairs with arms on a swivel base are a comfortable alternative that encourages lounging. 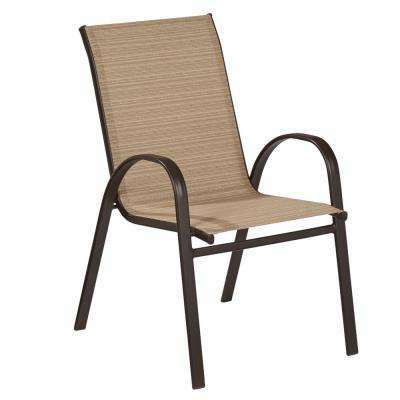 Folding patio chairs are ideal for additional seating when you’re hosting large gatherings. 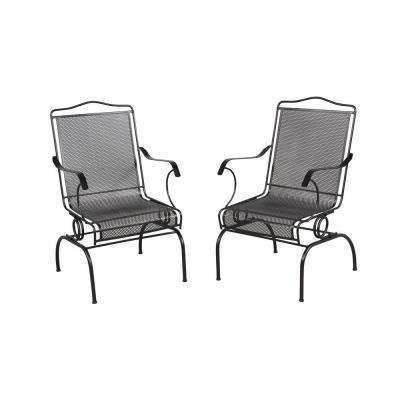 Place them around the table in a pinch. 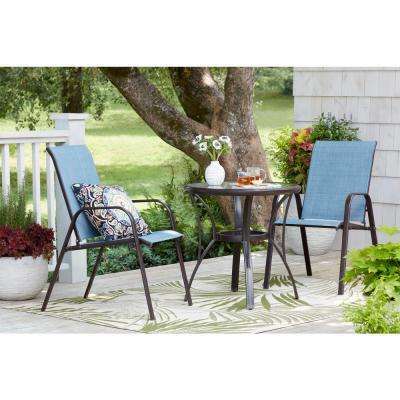 Swap or add removable outdoor dining chair cushions to any frame for an extra layer of comfort and style. 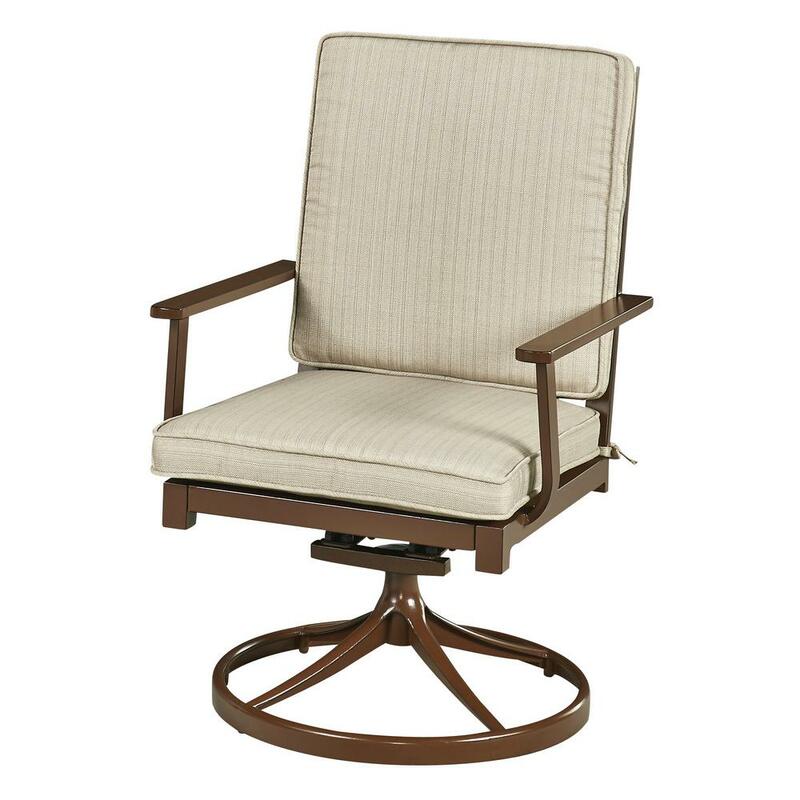 For a chair that doesn’t need cushions for added comfort, consider a sling chair. 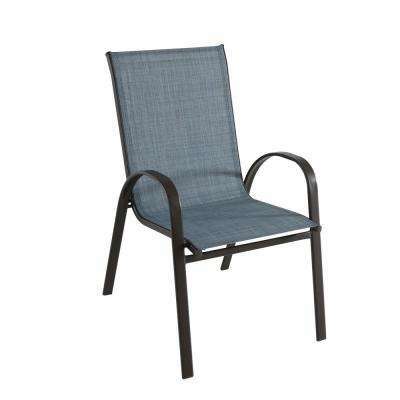 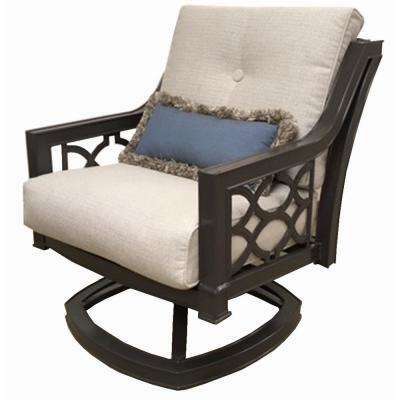 Sling chairs are made of waterproof fabric stretched across a wood or steel frame. 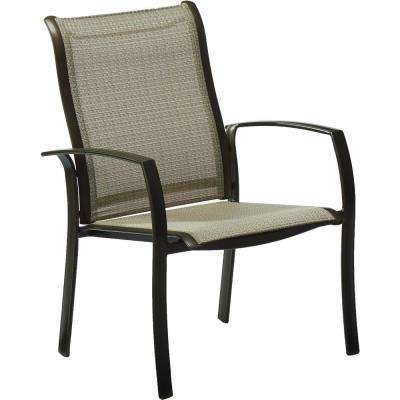 The seat and back of the chair use durable yet flexible fabric for comfort and support. 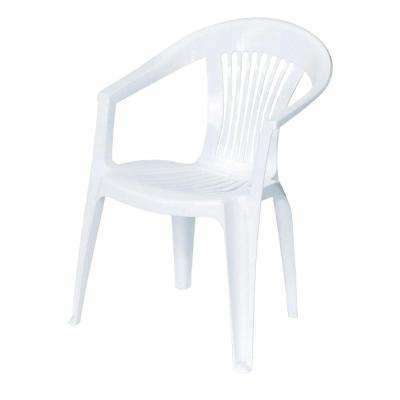 They’re also easily stackable. 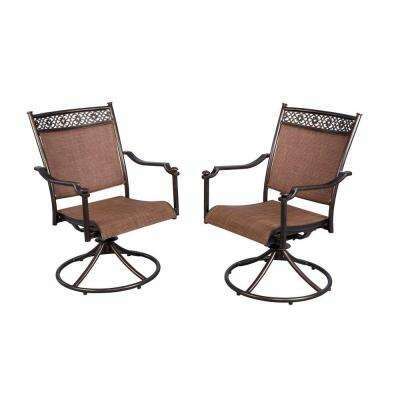 Choose dining chairs that are part of a patio dining set for a traditional matching look. 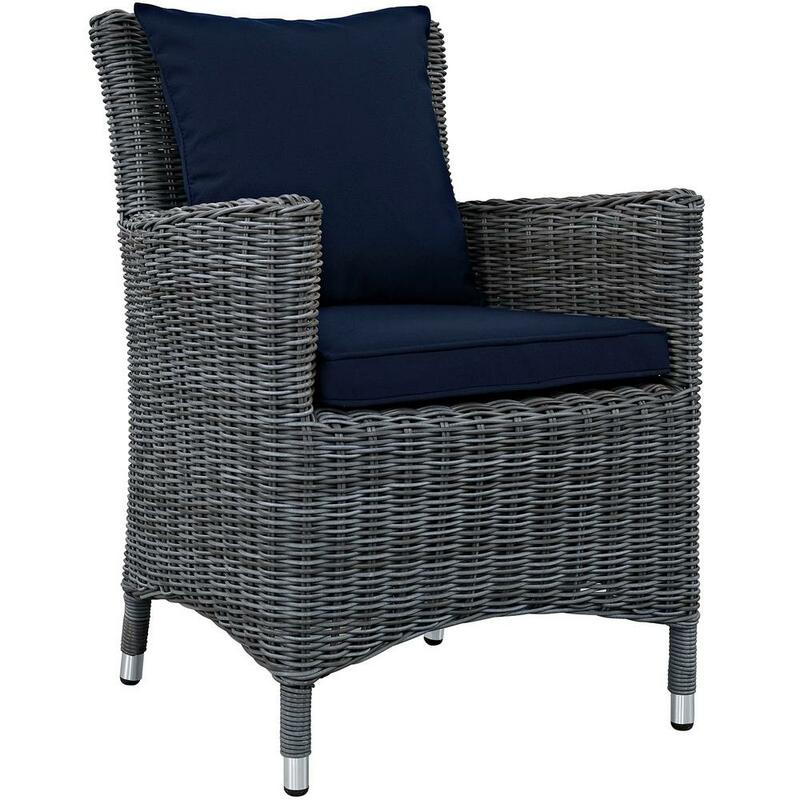 Go with a style that complements the patio lounge chairs in your yard for a cohesive scene.